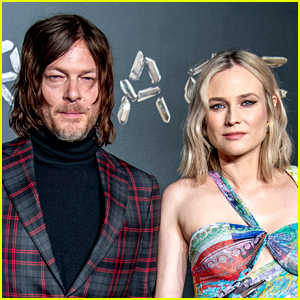 Norman Reedus and Diane Kruger welcomed their first child together late last year and have remained relatively quiet about their baby girl. 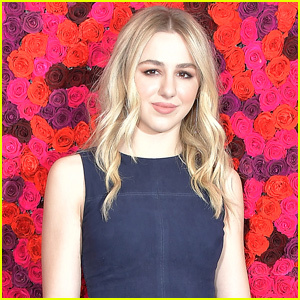 However, the 50-year-old The Walking Dead star did reveal a few details about his baby’s latest milestone! If you missed it, you can check out a glimpse of the baby girl right here if you missed it. 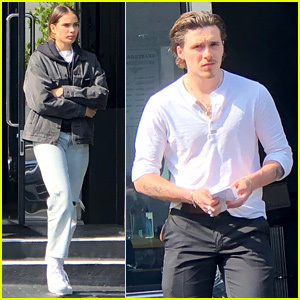 Diane Kruger Bares Toned Abs in Empowering Instagram Post! 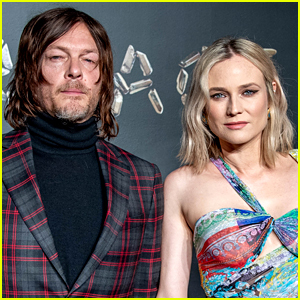 Norman Reedus Shares New Photo with His & Diane Kruger's Baby Girl! Diane Kruger Shows Off Toned Post-Baby Bikini Body! 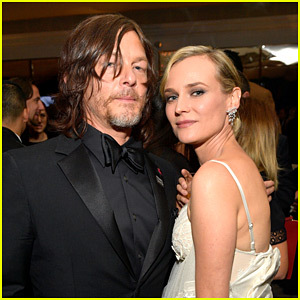 Diane Kruger Opens Up About Parenting With Boyfriend Norman Reedus! Norman Reedus Shares First Glimpse of His & Diane Kruger's Daughter! Diane Kruger's Love Scene Partner in 'Welcome to Marwen' Was A Tennis Ball!